Wizz Air 20% off on all flights – only today! 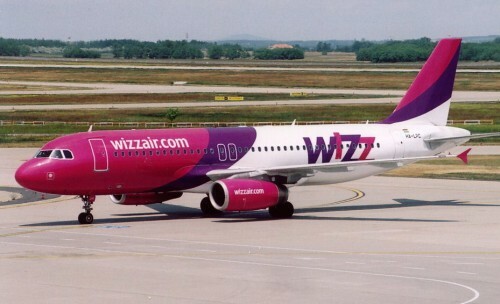 Wizz Air today offers traditional promotion for members of Wizz Discount Club! All members of this club will get extra 20% off on all flights today! As always, the same discount will be most likely launched tomorrow for everyone who is not in the club either, but most of the cheap flights might be already booked out. Discounted prices start at 8€ per flight, for example Prague – Venice! « Cheap flights to India with Emirates: Mumbai for €319!